Description: There is a profound truth found in the Book of Hosea. It reads, “My people are destroyed for lack of knowledge.” There are many Christians who do not enjoy the blessings which are available to them merely because they do not tithe. 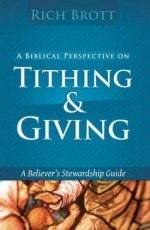 The Power of the Tithe is a dynamic book by Bill Winston that provides a scripture-based understanding of the tithe and its power (the principle, purpose, and power of the tithe). 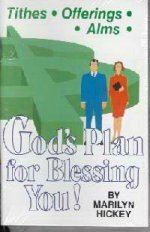 It will concisely and clearly explain to you the power of tithing, providing valuable insight about the tithe from the revelation God has given him. 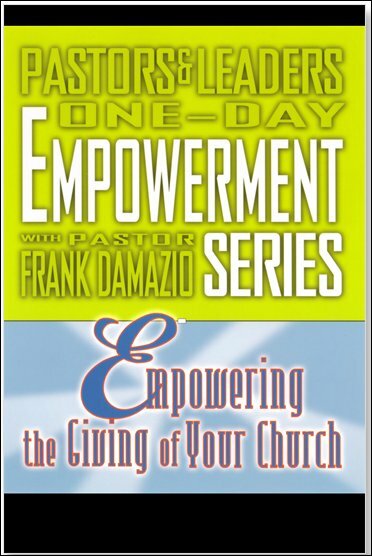 As you read this book, and put these power-packed scriptural references for tithing to work, you will witness the mighty move of God to perform His Word in your life.